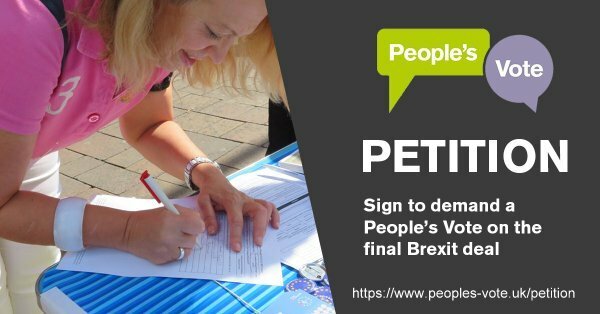 Pledge for the Future is targeting MPs with modest majorities, constituents with much to lose from 'Brexit' and/or who are vulnerable to pressure. Constituents are asked to pledge that they won't vote at future elections for MPs who back 'Brexit' or won't support another public vote. Then we'll let them know how many of their constituents have decided to remove them if they continue to back 'Brexit'. Please visit http://www.pledge-for-the-future.co.uk for more details. Legal cases against the UK government's attempts to leave the EU. Click on the links to read more and donate money if you wish. A French lawyer's case attacking the legality of the Brexit negotiations will receive a hearing in the General Court of the European Union on July 5. Bordeaux lawyer Julien Fouchet has received the long-awaited confirmation that his case, on behalf of Britons in the EU including Second World War Veteran Harry Shindler from Italy, will be be heard by the court. It will be based on his analysis that the negotiation should not be taking place because the EU referendum was arguably illegal, having excluded many of those most affected – Britons who have lived, exercising their free movement rights, for more than 15 years in other parts of the EU. He believes if he succeeds, the result could annul the negotiation and mean a new referendum enfranchising the excluded Britons would have to be held. 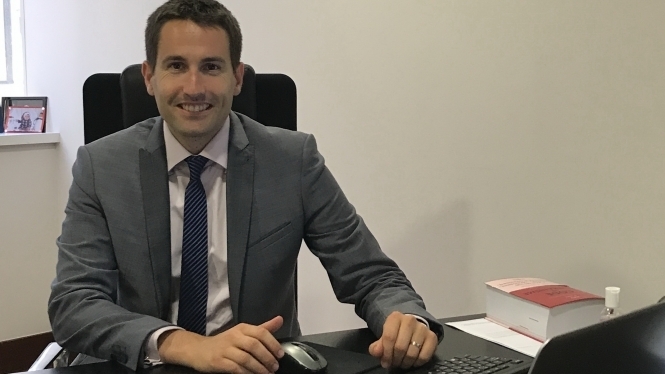 Mr Fouchet, of Cornille-Pouyanne avocats, told Connexion: “We have succeeded in obtaining an audience in Luxembourg for July 5. The judges of the General Court of the EU are very interested in the case, otherwise they would have rejected it quickly and we would not have this hearing. After Connexion saw Mr Fouchet quoted in the French regional press we interviewed him in April last year and broke the news among English-language media that he was mounting a case on behalf of a British client in south-west France and was looking for more Britons affected by the Brexit decision and excluded from the vote. He lodged the case last July having found 13 people willing to become his clients, including 96-year-old Mr Shindler who has long campaigned against the 15-year limit on the expat vote. Enfield for Europe is a grass roots community group campaigning for the UK to remain in the European Union. We remain united.